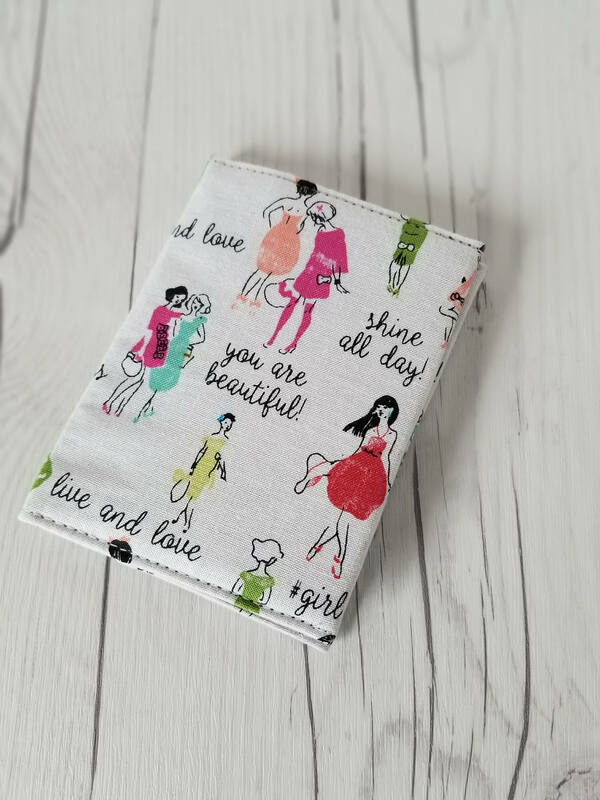 Check out this beautiful girl and women empowered pink, teal, green and red wallet with many sayings such as "girl boss", "hello gorgeous" and "live and love" complemented with a pink floral lining that can be used as a Credit Card Wallet, Small Wallet, Fabric Wallet, Travel Wallet, Mini Wallet, Women's Wallet, Business Card Case, Business Card Holder, Credit Card Case , Credit Card Holder. 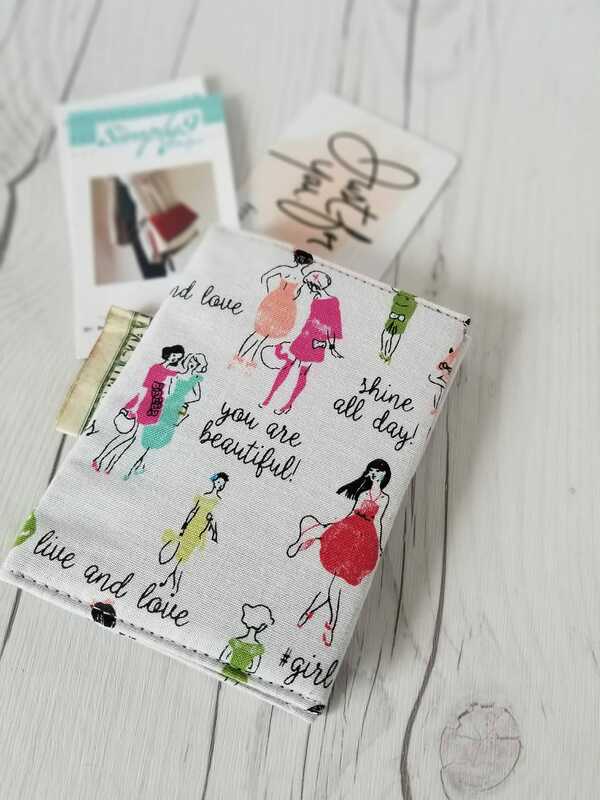 These trendy and stylish slim wallets are the perfect solutions to carry your credit or business cards. 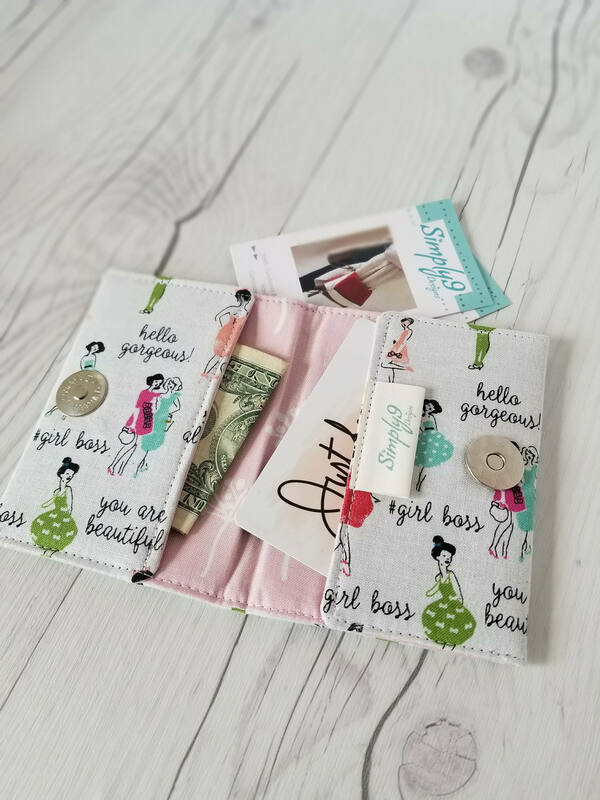 You can easily put 5 cards on each side and securely close with a magnetic snap. 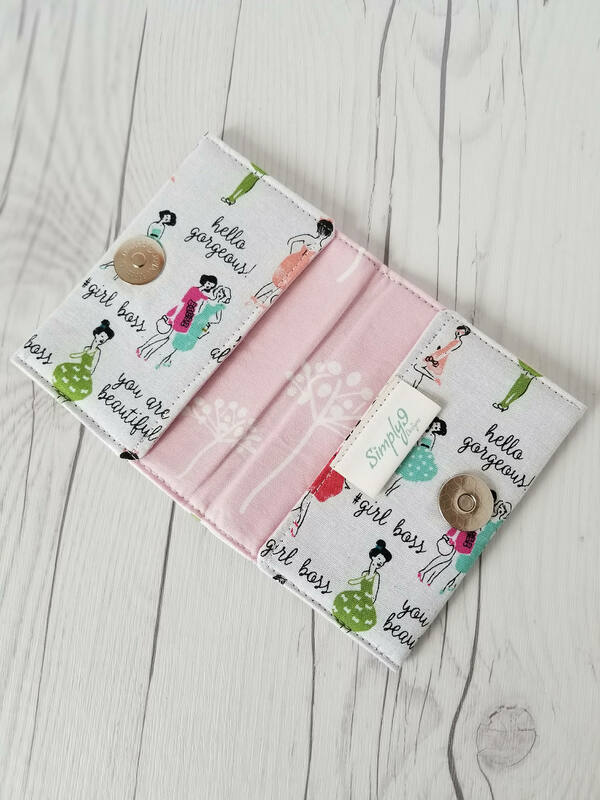 ** Excellent gift ideas for birthday, new job, promotions, graduates, first job, best friends, sister, mother aunties, bridal parties, birthday party gift bags, business thank you gifts, co-worker gifts, teacher gifts, boss day, assistants day and more. 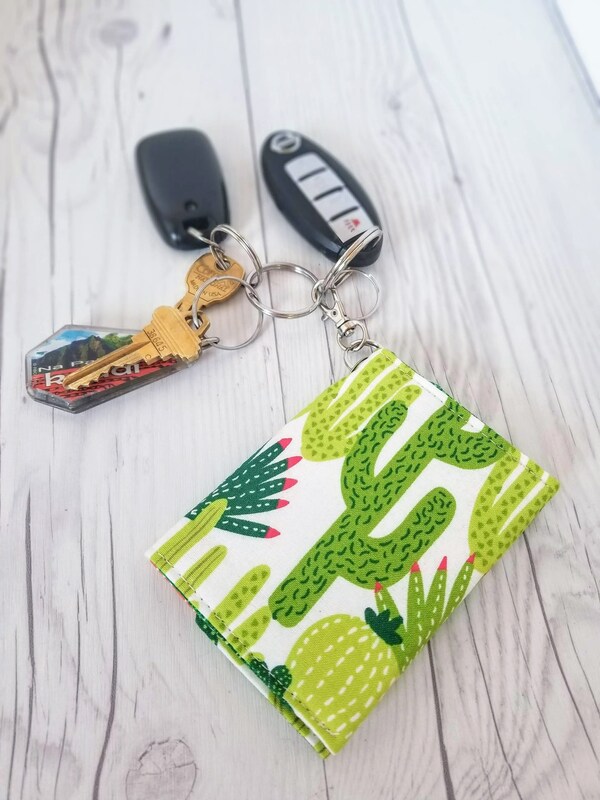 CUSTOMIZE ORDERS ARE ALWAYS WELCOME: Please feel free to contact me via a "Ask A Question" button and make custom changes to item fabric color, design, and/or custom personalization. 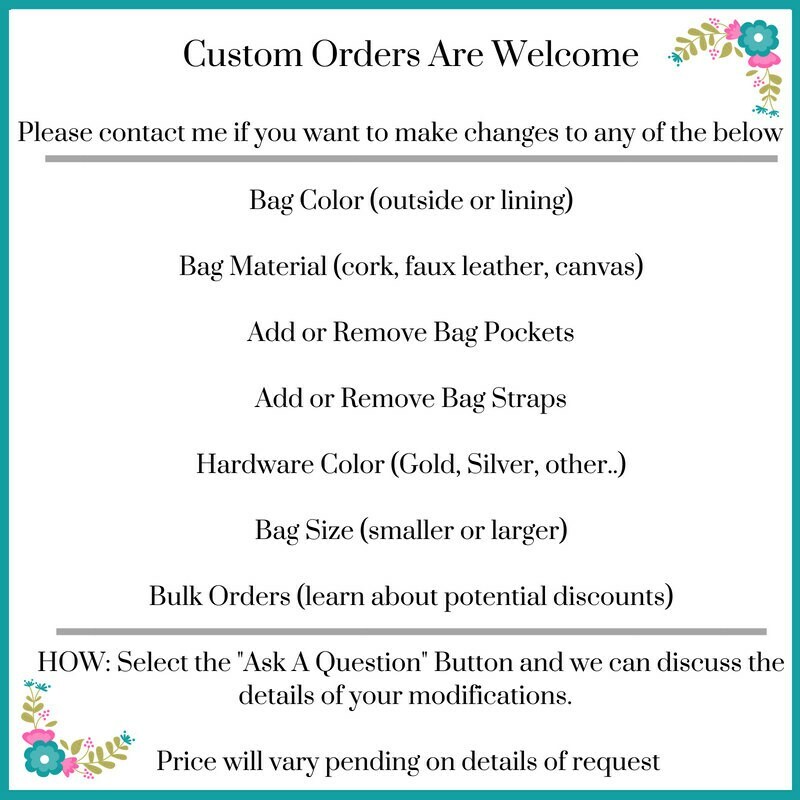 **love custom orders so if you do not see a selection that will help me create your perfect bag, contact me directly and let’s work together on something special. BUILK ORDER DISCOUNTS: Contact me if you are purchasing 5 or more in one order you may be eligible for a bulk order discount. 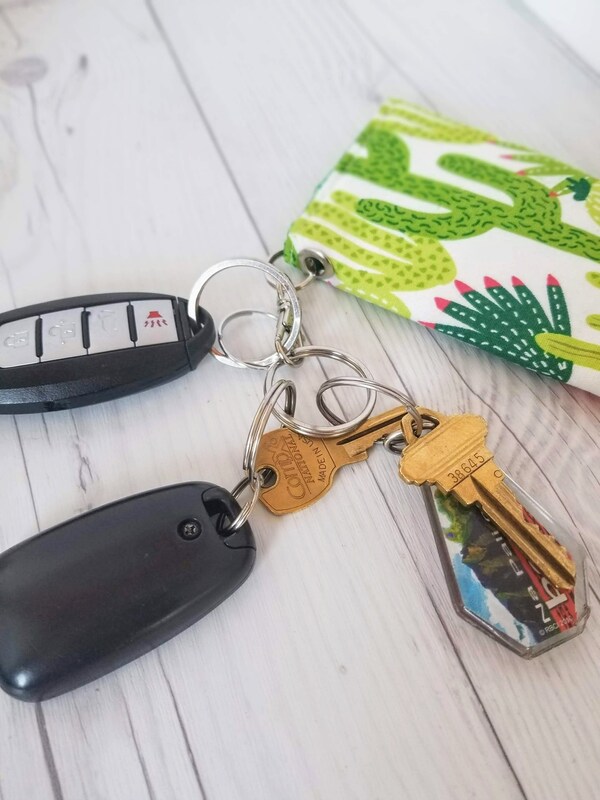 CHECK FAQ BELOW FOR DETAILS ON: Custom Orders, GIFT WRAPPING, Shipping, Materials, Care Instructions, Bag Creation Process, and Wholesale Details can be found in FAQ section below. Copyright © 2018 Simply9 Designs. All Rights Reserved. Designs Cannot Be Copied Or Duplicated. Customized orders are welcomed and I love making them. 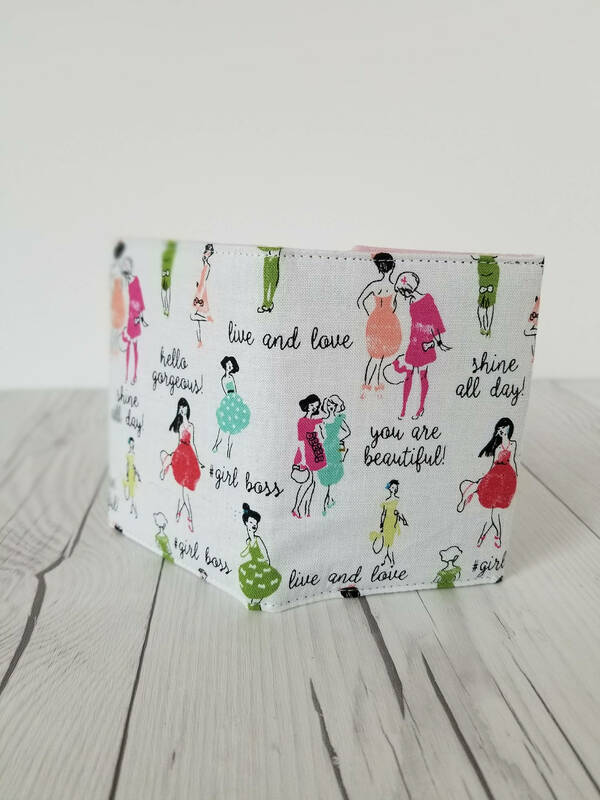 With access to thousands of fabrics I will work with you to create your dream bag. Depending on the details of the customization custom orders can take between 5 - 14 business days to ship. Please message me directly to discuss details and pricing of your bag. All items are handmade in a smoke free environment. Dry cleaning, spot clean and/or hand wash your bag with mild detergent and lay flat to air dry. Gentle iron if needed, use of pressing cloth highly suggested. Your gift will be wrapped in beautiful wrapping paper (paper print may vary), decorated with teal ribbon and finished with a teal bow. You may also personalize a bag with a tag and your special note. Please note I do not make changes to your personal note. I only cut and paste so please make sure it is correct. I offer discounts on bulk orders, please contact me (Nicole) directly for details and product line sheets. USPS PRIORITY MAIL (items arrive between 1 - 3 business days from ship date) - Stylish Totes and Large Bags will ship via USPS Priority Mail. Shipping upgrade available upon checkout. All bags are created by me, Nicole (owner/designer/seamstress) in my home studio (a smoke free environment). 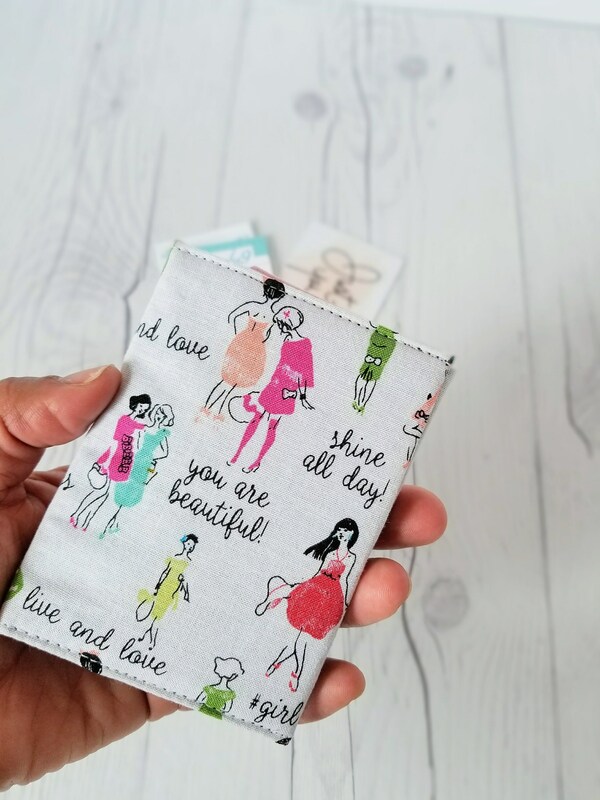 I design all the styles you see, hand pick and cut all the fabrics, sew all bags, check them for quality, and carefully package for shipping. I take a lot of pride, detail, care and love in each and every piece. I want to make sure that all my customers are 100% satisfied and if you're then neither am I. So please contact me should you have any questions and/or concerns. WHAT KIND OF MATERIAL IS USED? Depending on the bag and style there are variety of materials used. Please order by the dates below in guarantee delivery of items by December 24, 2017.